Global franchise network, Hooters Resto increasingly recorded its presence in the top ranks of world-class restaurant. 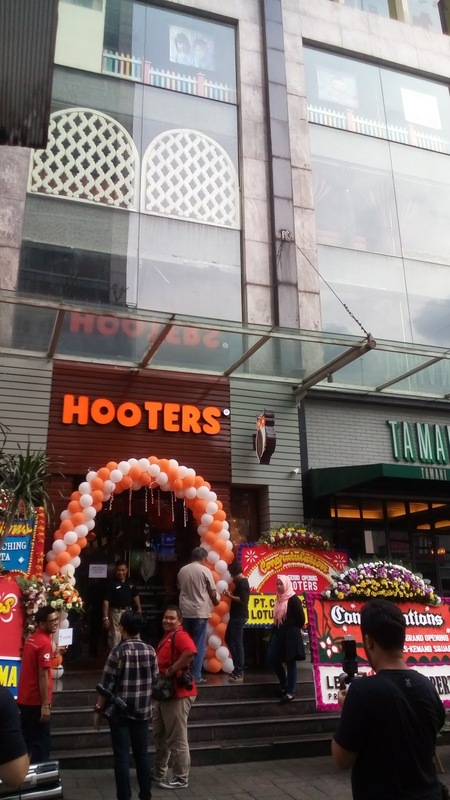 On Tuesday (9/5) Hooters network organizes the Grand Launching of the existence of its first store in Indonesia. 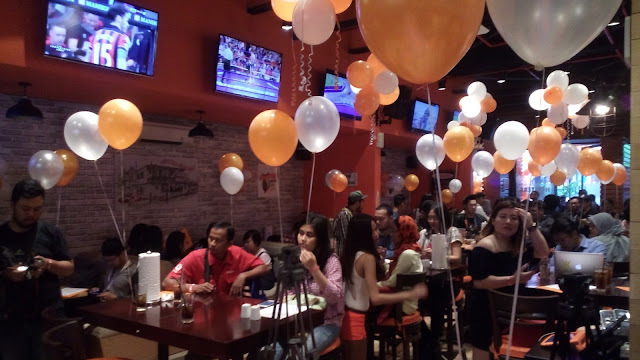 Housed in the Kemang Raya No.5, Prapanca, South Jakarta (opposite Pop Hotel), Grand Launching Hooters outlet siphon attention of hundreds of members of the media and freelance writers at home and abroad. The new outlet existence of complementary Hooters 425 outlets that have spread across the states of the USA and 28 countries worldwide. 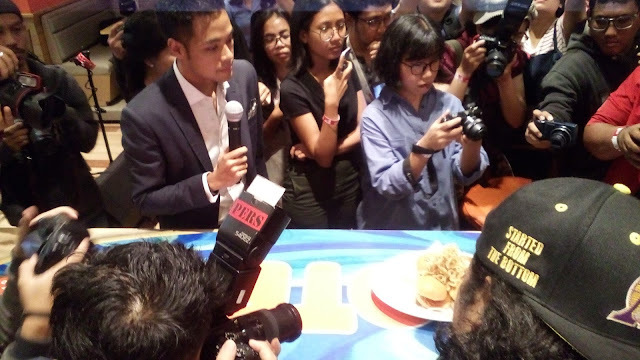 Back all Grand Launching Hooters Kemang, resto owl logo is not only seized the attention of hundreds of members of the media capital but also, managed to make them feel at home last hours.This is caused by taste any dish that can be tasted in this restaurant is really different from most hotels or other top restaurant that has been there beforehand scattered in Jakarta. 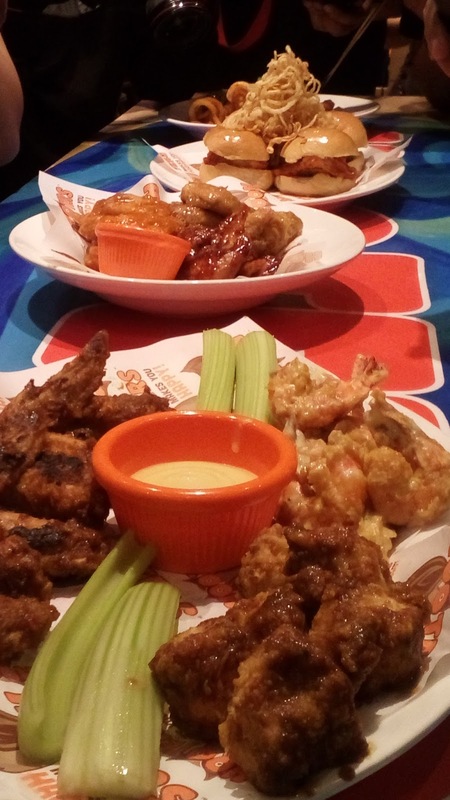 Call it Chicken Wings, local spice blends with the secret ingredient made by the hero of this Hooters cook can make the tongue like the first time eating chicken wings!